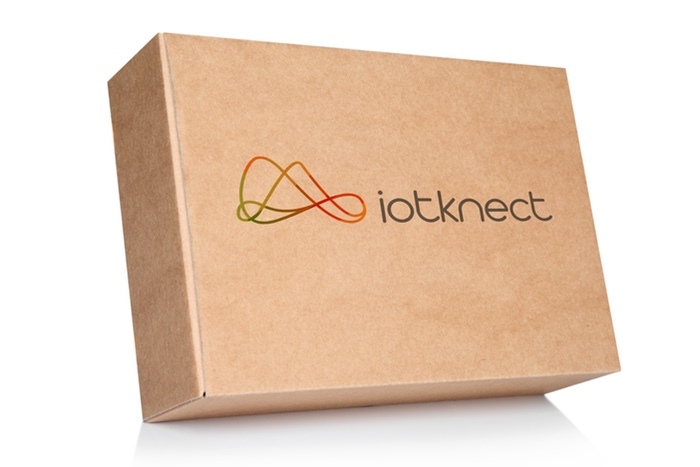 iotknect, powered by Sigfox, the global network dedicated exclusively to intenet of things, helps you optimize your operations and reduce costs by generating new information from your assets. We make iot easy. 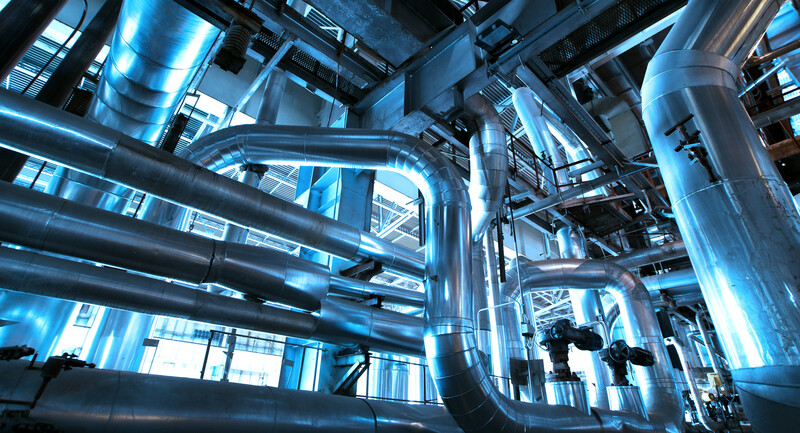 Take benefit of the power of data with the new generation of iotknect solutions for industrial and office venues. Follow up your facilities in real time and control everything remotely, from tank levels to power consumption. These plug-and-play devices combine perfectly with existent machinery to offer an economic and flexible solution, paralled with an unrivalled ease of use. IoT can connect different assets along a supply chain in a meaningful way, and then analyze the data generated from these connections to capture new insights. By doing so, IoT bring to logistics providers higher levels of operational efficiency, while creating customized, dynamic, and automated services for their customers. Does your company have an enterprise application that you would like to enrich with IoT generated data? midknect has been born to simplify this process to the maximum, exposing a simple API that enables the injection of new data automatically to any existing solution. Don't hesitate to drop an email via the below form should you need more information. 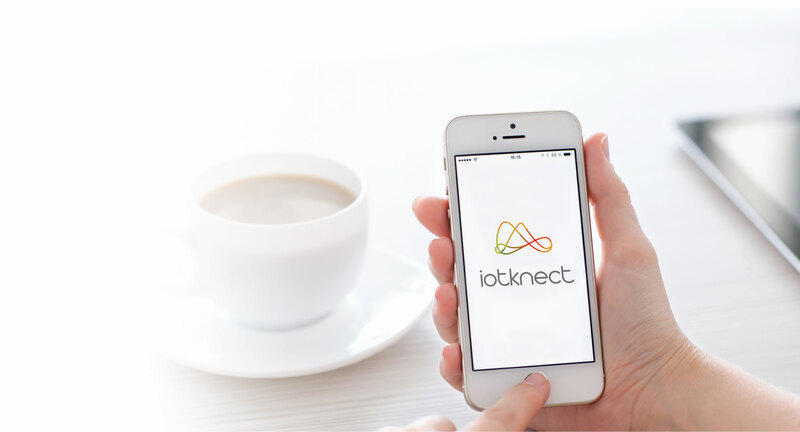 iotknect has a solution for your company!